Home » Who We Are » Meet the Team » John B.
John is originally from Wisconsin and now resides in Louisville. 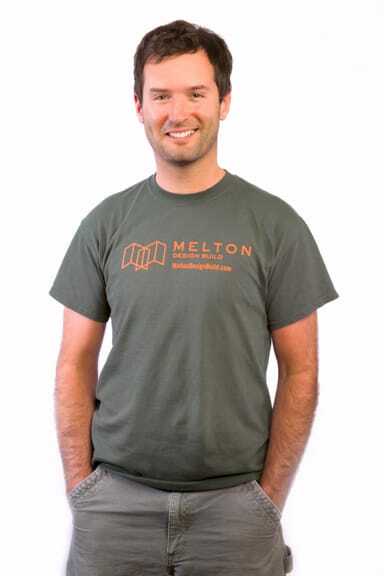 Before bringing his fine-tuned carpentry skills to Melton Design Build, he was a project manager for BOA Construction out of Denver. When not working, John enjoys taking his expertise in carpentry to a hobby level. He also enjoys the active Colorado lifestyle.